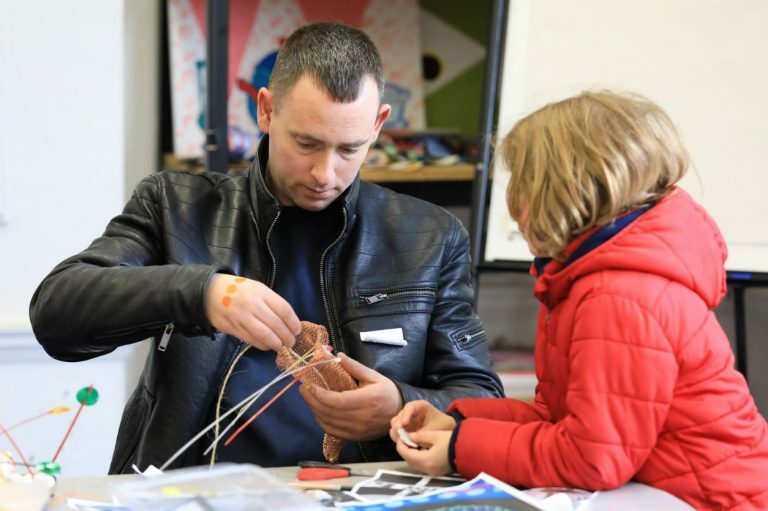 By sharing passion for art and practical skills, our artists run workshops for families in Doncaster that encourage children to think creatively, explore their feelings and ideas and have fun! What do darts do for families? How can the arts impact children's well-being?